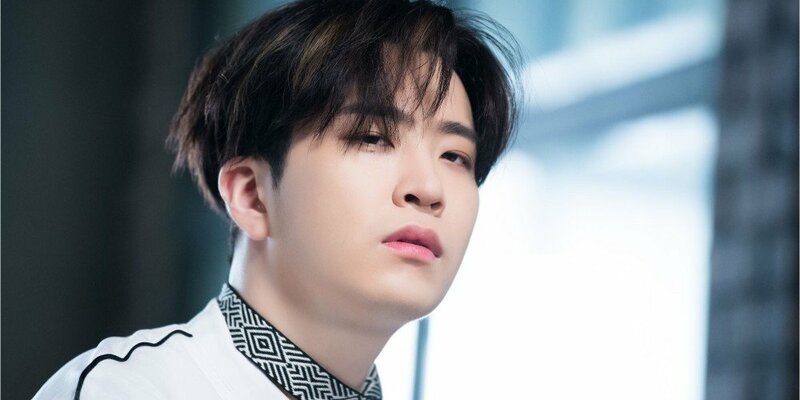 Sasaeng fans are continuing to send messages to Youngjae despite his warning. 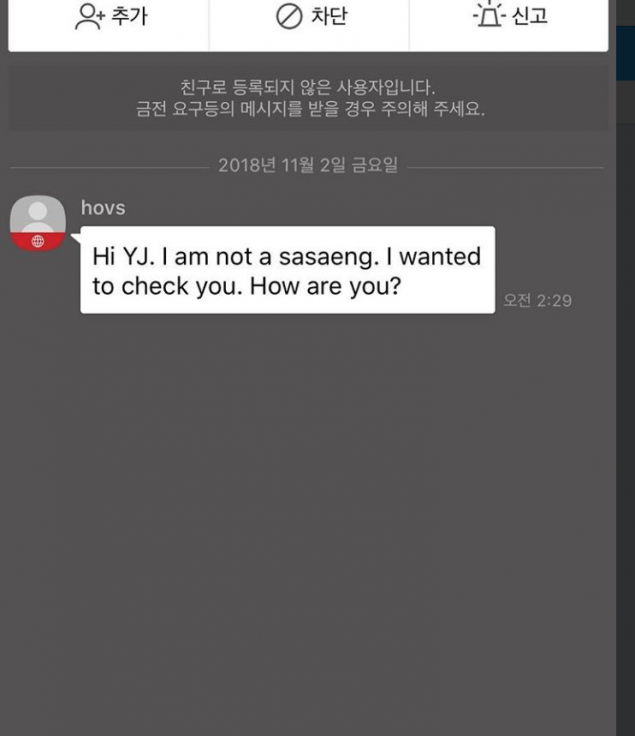 On November 1, Youngjae begged sasaeng fans to stop sending him Kakaotalk messages. 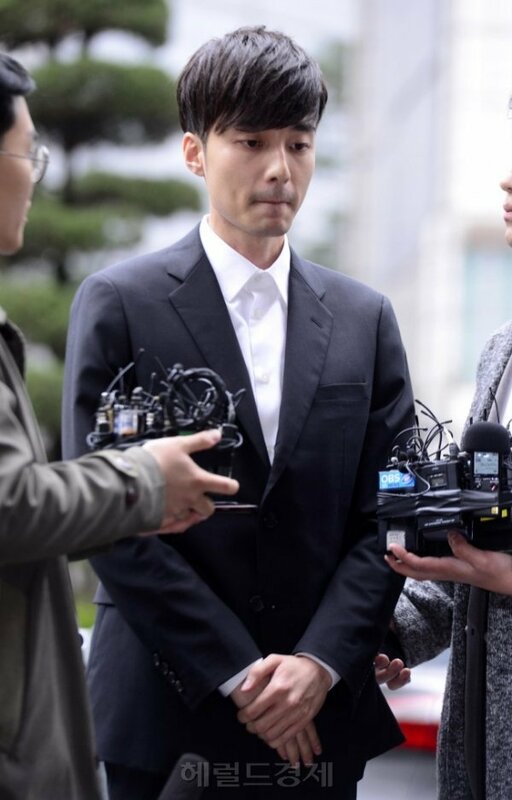 Unfortunately, his message did not get across to some fans as several are continuing to bother the idol. Youngjae shared more screenshots of the messages he received. 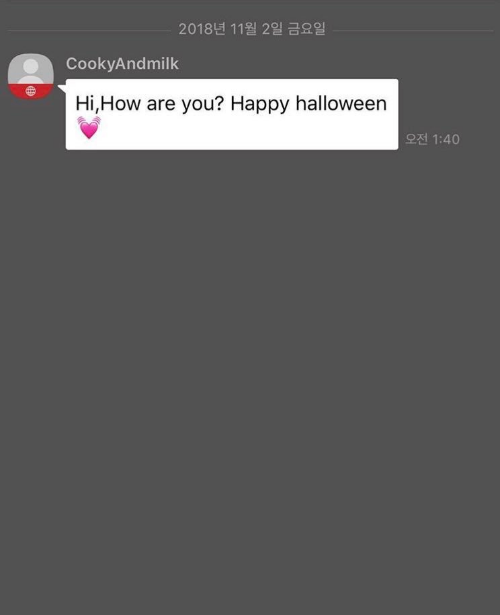 To the 'Happy Halloween' message, Youngjae captioned, "Stop it." Another fan messaged, "I am not a sasaeng. I wanted to check you. How are you?" Youngjae frustrated by the message, captioned, "Check on what.. lol This is ridiculous." iGOT7s are also annoyed by the fans who are continuing to send messages to Youngjae. Check out their reactions below. Do you see that? @jypnation @GOT7Official YOUNGJAE IS SUFFERING! SASAENGS ARE HARASSING HIS PRIVACY BY SENDING HIM MESSAGES LIKE THIS!!! PLEASE TAKE LEGAL ACTION TO PROTECT HIM !!!!! HE DOESN'T DESERVE THIS !!!!! PLEASE DO SOMETHING TO STOP THEM !!!!! What part of "privacy" don't people understand? Just because they are public figures it doesn't mean they don't get to have BASIC HUMAN RIGHTS! Youngjae shouldn't have to be asking for people to respect him! This won't bring you closer to him! This causes him pain! don't "check" on youngjae when he doesnt want you to,, it doesn't matter if you're a good person or you just wanna make sure hes fine. ITS WITHOUT HIS CONSENT. HE DIDNT GIVE YOU HIS NUMBER. HE DOESNT WANT JUST ANYONE MESSAGING HIM. why is it so hard to understand what hes saying? Also sasaeng: Ignore all those sasaeng fans messaging you, how rude of them and why can't they understand you deserve to not be harassed and won't appreciate having your privacy invaded? Btw you don't know me as I got your number off of IG but... how are you?